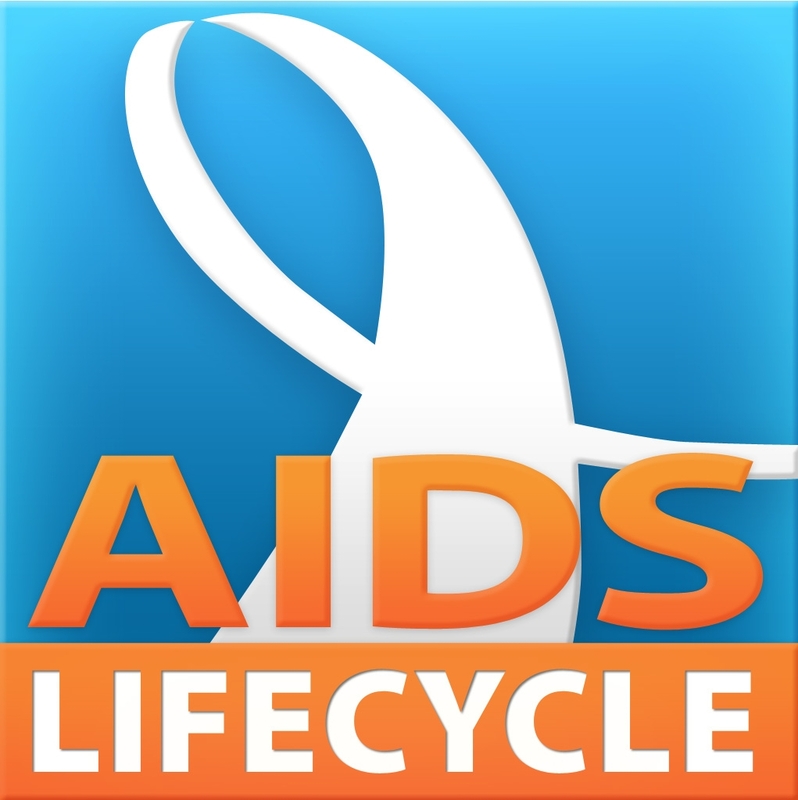 You know any blog post discussing AIDS LifeCycle I am a sucker for. It is one of the greatest weeks of the year for me. Check out this post. 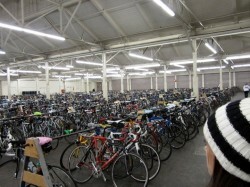 For the past 14 years, during the first week in June, nearly 3,000 men and women meet to begin one heroic challenge and one common goal: riding a bike from San Francisco to Los Angeles to help end AIDS and HIV. Orientation, day one, a whirlwind of what was I thinking, followed by…where did these people come from….followed by….does his jersey really say that… followed by an astounding sense of trust and love. I started the day two climb. We were 30 miles into the day. I was used to riding flat and not prepared for the challenge I had in front of me. Directly in front of me.